I have been fortunate to have received many medals and awards over the last 20 years. 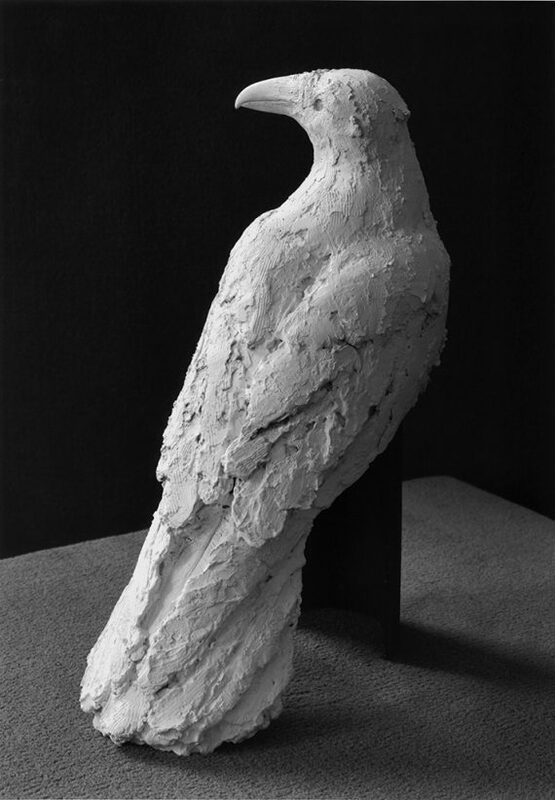 The first was a Silver Medal from The National Sculpture Society for an early piece…”The Raven”. That recognition made me realize that I was on to something. The encouragement of ones peers…feeds the flame. From “Best in Show,” or an individually endowed grant, to a certificate of merit or an honorable mention, I am always appreciative. National Sculpture Society, Allied Artists of America, Catharine Lorillard Wolfe Art League, Hudson Valley Art, Audubon Artists, Pen and Brush, Portrait Society of America, Holyoke Art League, Wistariahurst Museum, Salmagundi Art Club. My work is in private collections as well as in The Wistariahurst Museum and most recently His Honor was selected for the Purchase Prize by The Salmagundi Art Club.